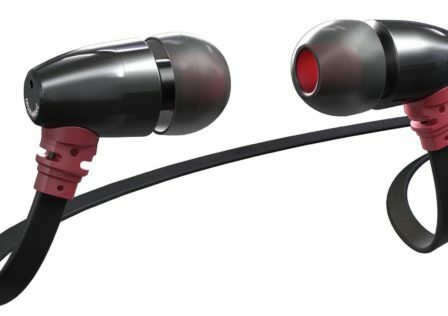 Blinkers review – will they light up your life? You might think there would be little to say about a bike light set. But Blinkers – which claims to be a smart lighting system – proves that thought incorrect. 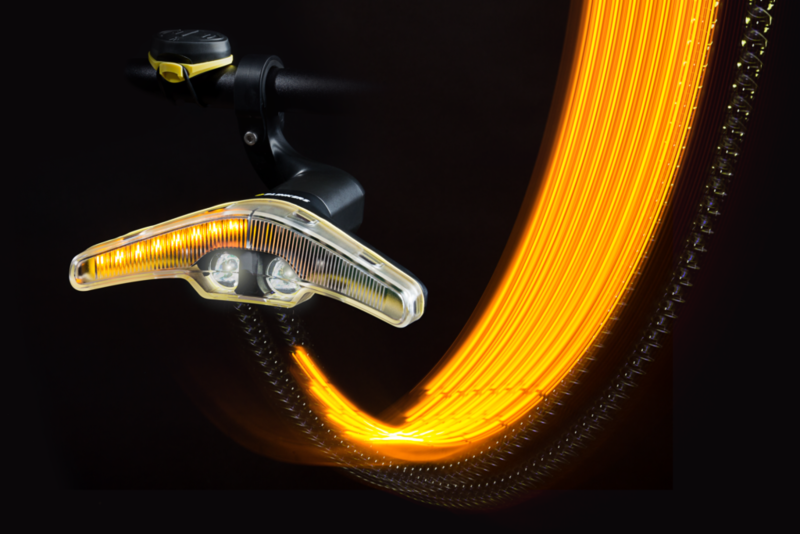 The “smart” element alludes to the lights improving communication between cyclists and everyone else on and off the road. And it’s not just empty PR spiel – they are very clever indeed. After two weeks with them we think this is a highly impressive product that borders on the essential for those who cycle every day – especially those who make journeys via two wheels in the dark. The previously mentioned “smart” aspect of Blinkers is the fact that they effectively transform your bike into a car. In how much you can communicate about what you’re doing on the road at least. You have indicators – triggered by a small control panel – and also a brake light. They’re all powerful enough to be noticed in the grimmest of conditions too. We’re based in the UK, so we don’t say that lightly. This is also a product that feels solidly assembled, and is incredibly easy to use. 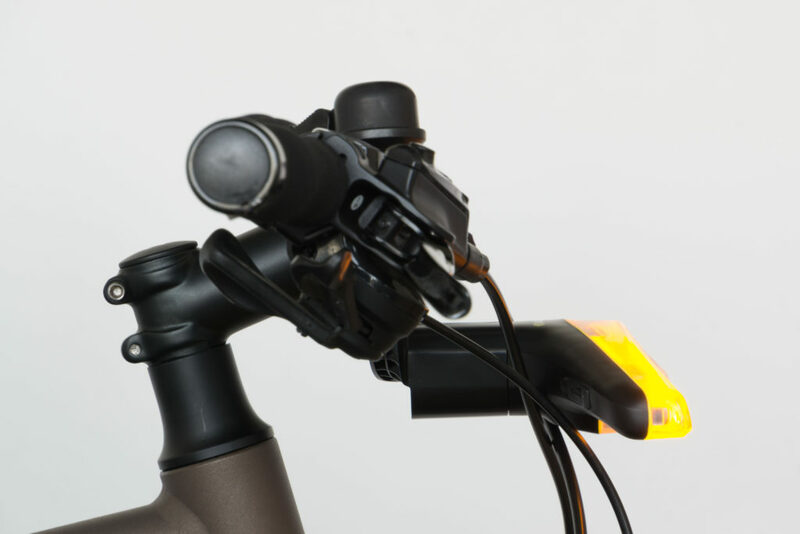 Once you’ve set up the mounts for the back and front of your bike you detach and attach the lights as you wish – and they work as soon as they’ve been plugged in. 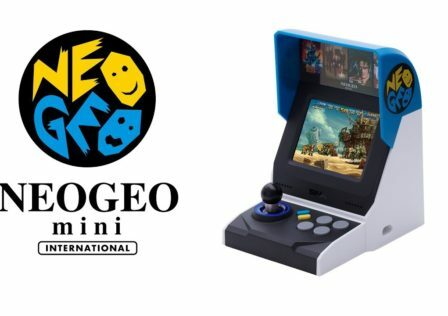 No power buttons here. It’s all looks very stylish, and clearly a lot of thought has gone into the design. 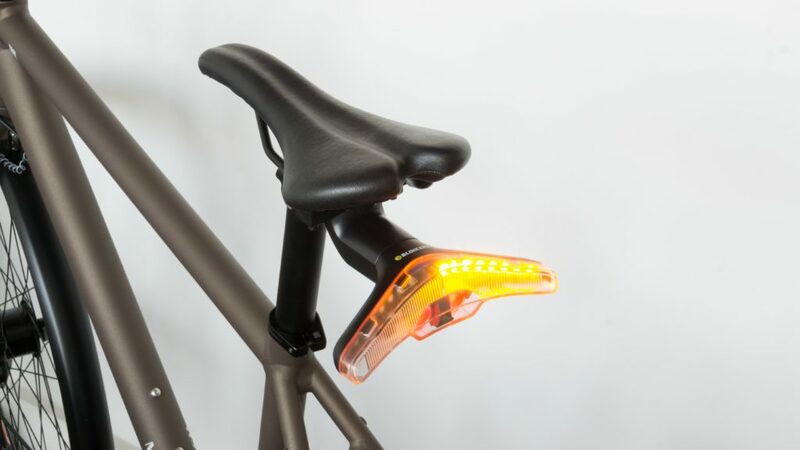 Round off things with the fact that Blinkers are USB rechargeable and you have a set of bike lights that are as modern as they come – without being needlessly gimmicky. 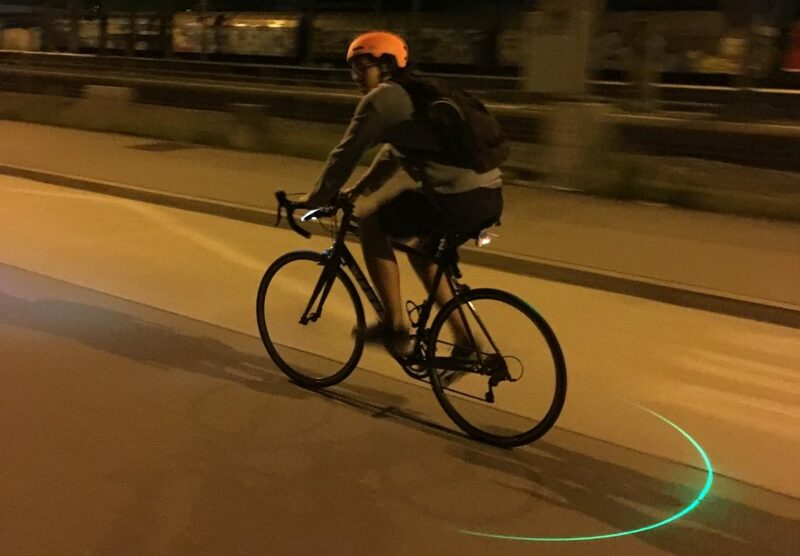 In fact the only slightly superfluous element of Blinkers is the laser perimeter feature, which draws out a green line to tell drivers how far they should keep away from you while on the bike. This turns off after ten minutes automatically however – to prevent overheating – making this a feature that perhaps sounded better on paper. Blinkers is definitely an impressive product overall though. With pricing starting at the £89/€99/$120 mark they aren’t cheap – but after our time with them we think it’s a price worth paying if you’re serious about your cycling. You can find the official Blinkers website here.